If there’s any time to go all-out with your personal style, it’s the holiday season. With festivities ranging from the office holiday party to family get-togethers to exciting New Year’s Eve fétes, more likely than not, you’ve got a full schedule of occasions to attend. 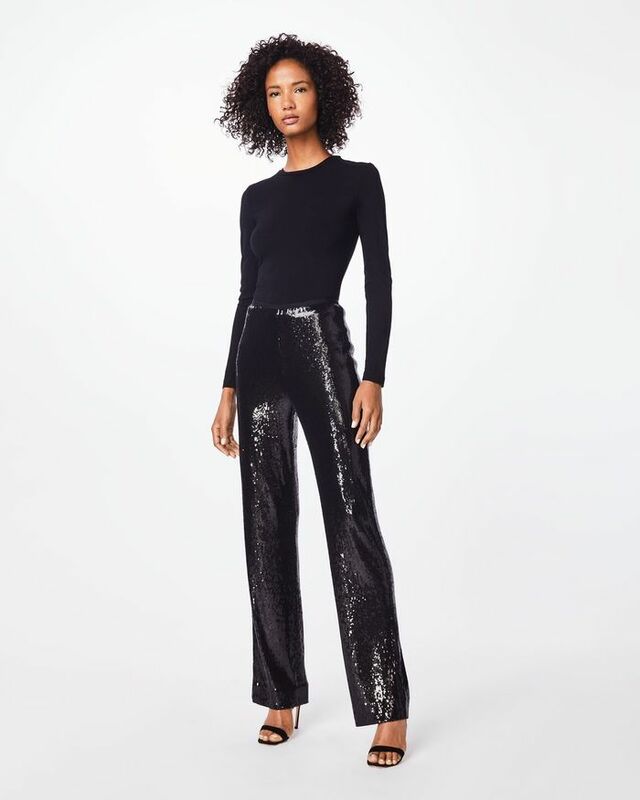 If you’re already planning to wear a few sparkling dresses throughout the party circuit, why not switch it up and go for a pair of sequin pants for the next event? 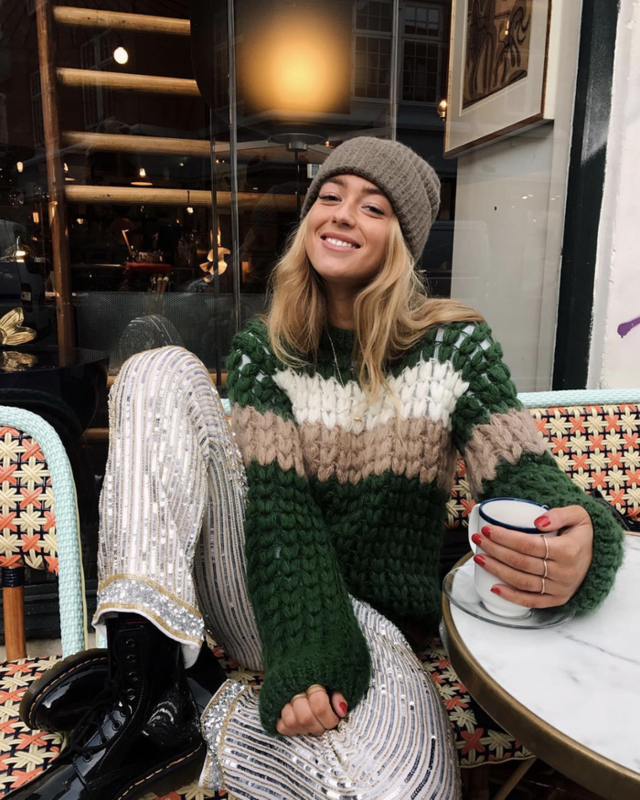 Of all the ways to sport sequins during this time of year, a pair of pants will easily be the chicest (and most versatile) option. Whether you opt for a bright and colorful version of the look or prefer a sleek black pair, the styling options are endless. Wear them with a cool blouse for an easy go-to ensemble, or pair it with a coordinated blazer for an outfit that’ll catch anyone’s eye—literally. Are you with us? We’ve rounded up the coolest sequin pants just for you because you deserve to wear party pants. Get ready to shop! Of course Victoria Beckham makes the coolest pants. Wear these to your next party. These will make a statement. Style these with a graphic tee. You'll easily garner attention in these. Wear these with a cool silk blazer. These are ready for a party. We can't get over this hue of blue. Talk about sparkle and shine.